The Canadian Border Services Agency office in Fortune isn't moving — at least for now. Fortune Mayor Charles Penwell told CBC's On the Go on Monday that a dispute between the agency and the local port authority over rent had staff packing up over the weekend for an expected move to the RCMP building in nearby Grand Bank. Right now, under federal legislation, the agency pays rent only for months when the ferry from St-Pierre isn't running — currently six months a year. With ferry service expanding this year to become year-round, there was a disagreement over rental costs. But after a meeting Monday involving the agency, the port authority and the town, Penwell said it looks like things can be worked out. "As of now, the CBSA are stopping their move to Grand Bank that they sort of felt was imminent," he said. "I think, moving forward, it will be worked out." Penwell says Fortune relies on the jobs and spinoff businesses around the ferry, which transports people and cargo to the French island, and losing the customs office would have hurt the community. ​"If CBSA moved anywhere, it would be a major blow to the town, because there are jobs both seasonally and full-time here in Fortune," he said. "There are people who live here. 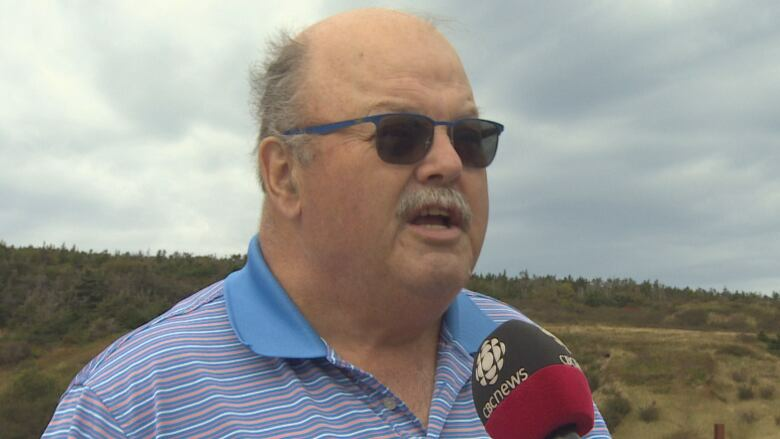 There are people who come here for the summer season right now, the extra officers … There's car rentals, there's restaurants, there's accommodations, and the business going back and forth to St-Pierre, the various tourists and people from St-Pierre, they go through here." CBC requested clarification on Monday afternoon and CBSA responded late Monday night with a short statement. "The CBSA is working very closely with the Fortune Port Corporation and the Town of Fortune to ensure that the CBSA is able to continue to clear commercial traffic and passengers who arrive in Canada at that location," reads the statement.